Toddler Thursday: Toddler Fears | How Do You Do It? Definitely agree with encouraging them to get up and try again when they’ve fallen over doing something to help reduce them becoming fearful of it. It is hard though when they are afraid of something but are unable to communicate what has frightened them. Love this idea. I’m always quick to move on from comforting to encouraging our lad to ‘get back on the horse’. Sometimes it’s harder for me, worried he’ll get hurt again, than it is for him. This is a really good idea, we try to do a similar thing where possible. 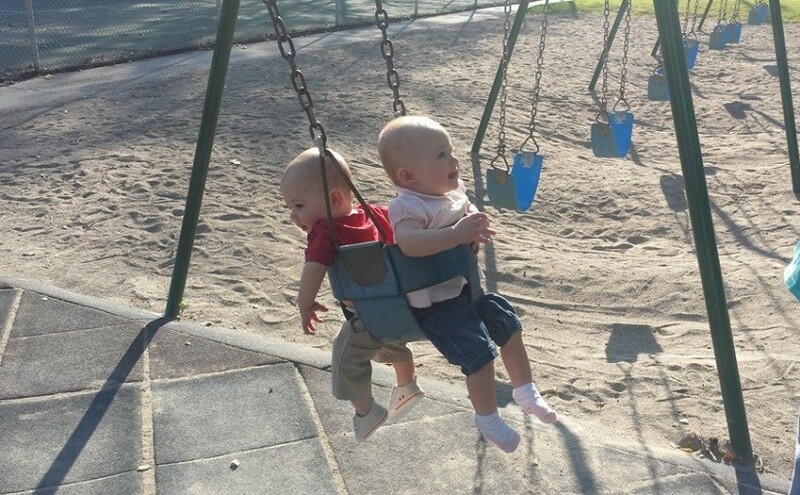 It’s great that they’re overcoming their fears through learning how to deal with them. It’s important for kids to overcome their fears before they become phobias, and how you’re doing it sounds like perfect to make them feel better. 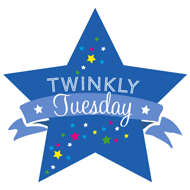 Thanks for hosting Twinkly Tuesday. Thanks so much for sharing that article and your experiences! There are so many articles about children that insist parents should be extra cautious about everything and anything — slide safety, stairs, eating anything at all! I know it’s all valuable but I do think there so many admonishments and “watch-outs” that kids rarely get to try, fall, cry and try-again. I taught my boys to climb stairs using the same method as you but I have met children who literally cannot walk up and down stairs because their parents wouldn’t let them near them for fear of safety! Sophie @ Mum, M & More recently posted New Mum & Baby Basket. Becky (@EducatingR) recently posted Weight Loss Update…. Fab advice and I agree that this approach is the way forward. My toddler is nervous of loud noises, It’s a tricky one to overcome, but I am hoping explaining what every noise is will help. We are quite the same there, but I also let mine climb trees, do their balance on walls etc etc hehe. 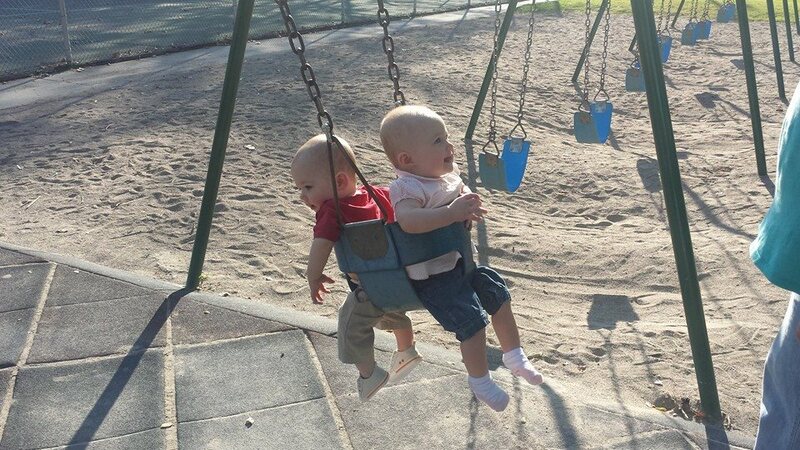 All in the name of natural child development and physical development. I’m all for comforting and reasuring but you are right, we really have to help our little ones to see that there is nothing to be feared and that they can still achieve what they set out to do!! Suz recently posted First Birthday Keepsake! We live by the “get back in the saddle” motto and it is working well so far. Fab post and I completely agree with you, though I am a wimp myself and would struggle to stop myself cwtching them up and saying not to worry about it! This is a lovely read.